Give our office a call or schedule free consultation. No referral is necessary. Fill out our simple online forms before your visit. This will save you time when you’re are in the office and allow us to do a complimentary insurance benefits check before you arrive at your appointment. Come in for your smile and bite assessment and meet Drs. Sarah and Tanner and see our state-of-the-art offices. Our team is committed to making your treatment as easy and enjoyable as possible, in a friendly and welcoming environment. At your initial appointment, Drs. Sarah and Tanner will perform a thorough, complimentary examination and discuss potential treatment options. We’ll also get you acquainted with the process and procedures for braces. If treatment is indicated, we’ll begin by taking diagnostic pictures, x-rays of your teeth, and impressions. These diagnostics will be referenced throughout your treatment and used to monitor progress. There is a charge for collecting the diagnostics. Drs. Sarah and Tanner will then be able to develop a customized treatment plan based on your specific treatment needs. We will take the time to answer all your questions regarding treatment and estimated costs. 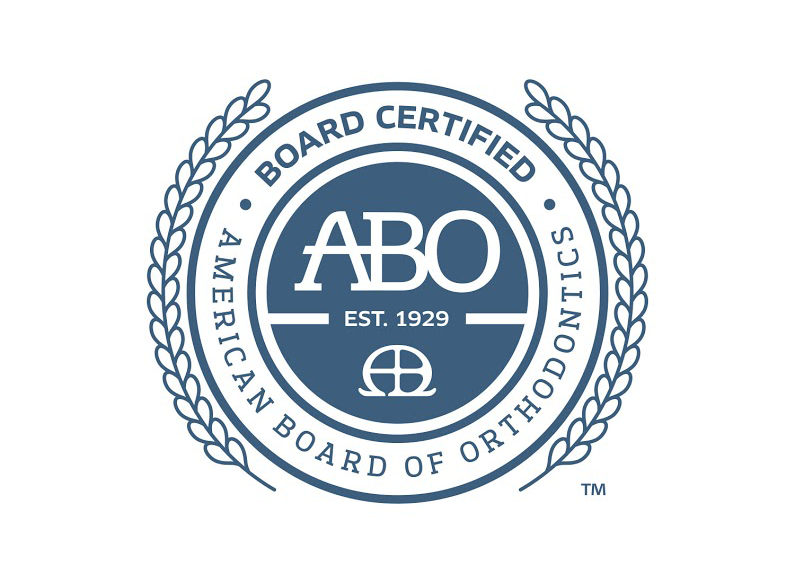 Our staff is here to help you get the most out of your orthodontic experience. Payment for services is expected at the time of treatment unless prior arrangements have been made for you. For your convenience, we accept cash, check, and major credit cards. You may access the following forms securely online to assist us with your care prior to your appointment. There are very few true orthodontic emergencies. Most problems can be remedied at home. However, if you have a situation that you cannot resolve on your own, call us as soon as possible so we can fit you in for a repair appointment. In the meantime, read below on how resolve minor problems you may encounter during you orthodontic treatment.